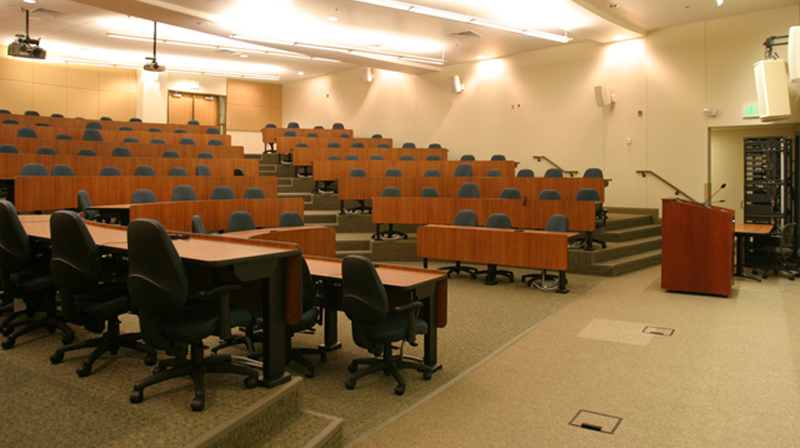 In 2008-2010 Malone Belton Abel redesigned more than twenty classrooms and a sloped lecture hall located across the University of Wyoming campus. 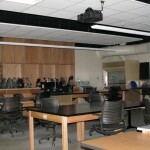 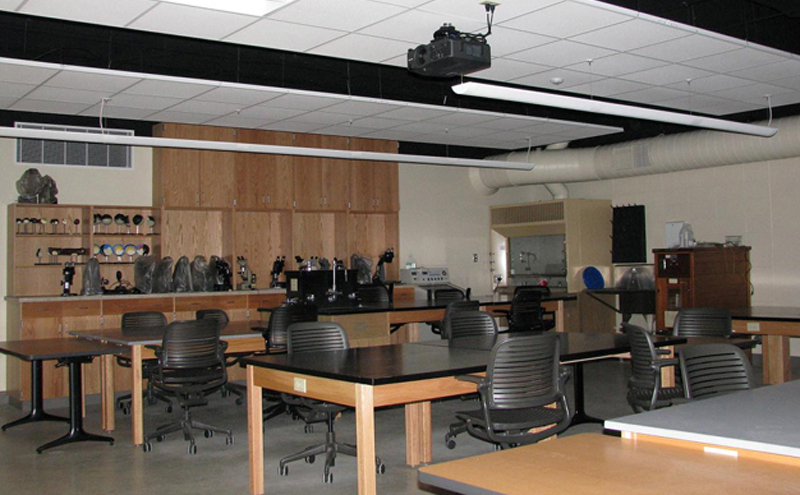 This $5 million Campus Classrooms Renovation included rooms in the Engineering Building, Agriculture Building, Ross Hall, and Biological Sciences Building. 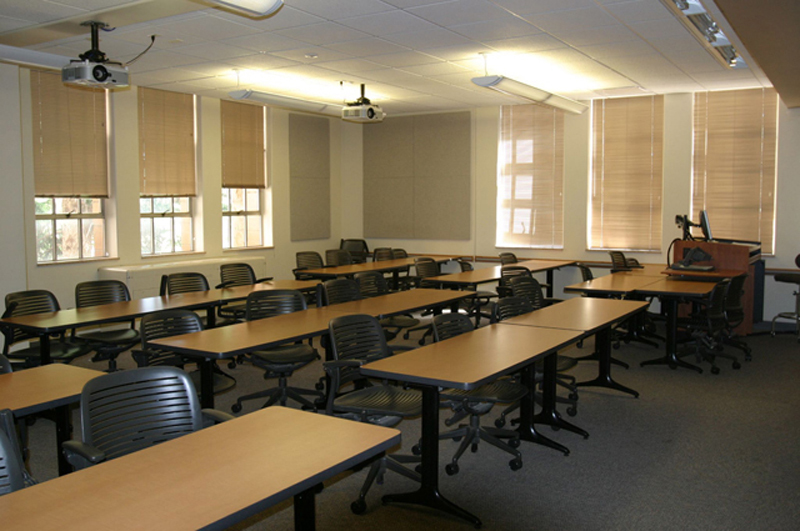 We equipped all classrooms with the best in lighting, acoustics, and technology. 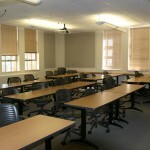 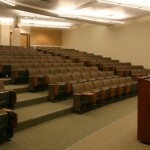 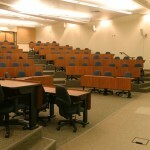 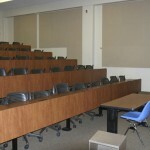 These classroom designs set the standard for future classroom upgrades at the University of Wyoming. 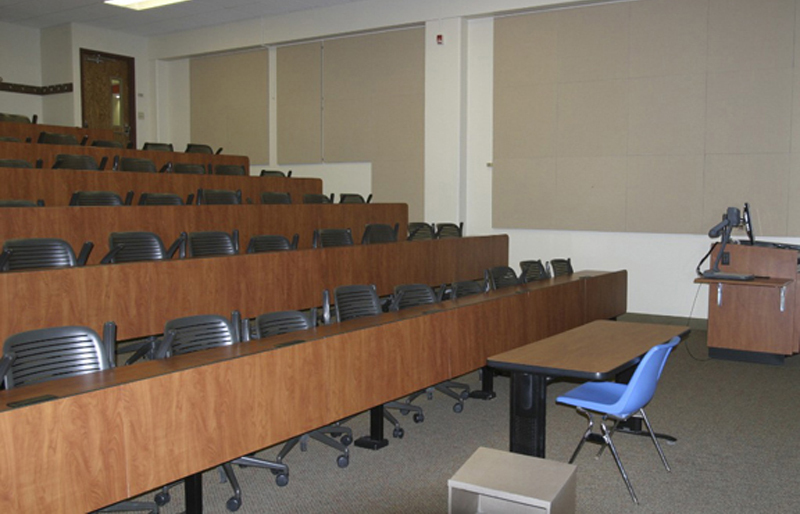 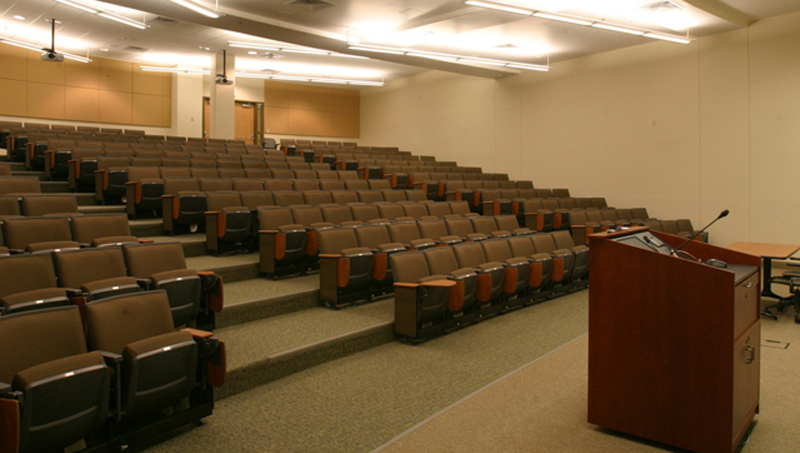 We specified seating, sight lines, acoustics, finishes, AV equipment, lighting, and climate control standards, per the University’s requirements.